The health care system in Germany has an excellent reputation worldwide due to modern hospitals and clinics which offer a full range of state-of-the-art treatments and the latest medical technology. The Country is famous for high-quality medical care and hospitality. 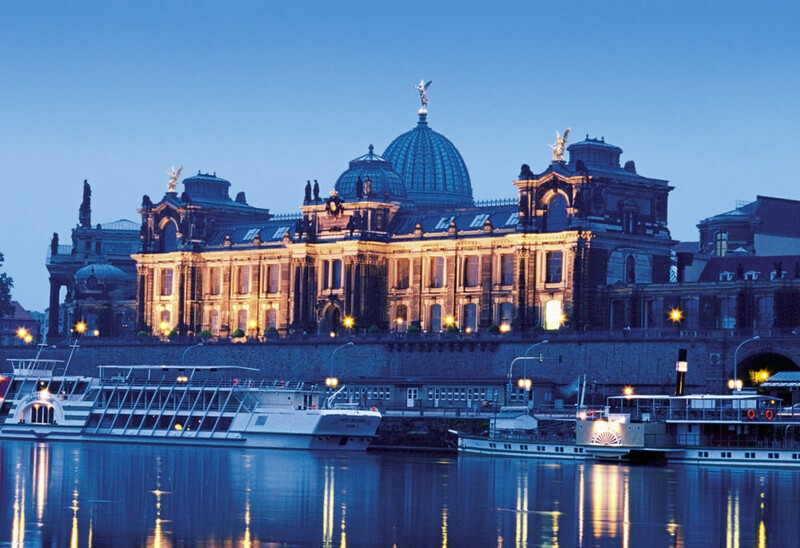 Germany has become a leading medical travel destination in the world. Medical facilities in Germany offer sufficient spare resources and many are highly specialized in catering for patients from abroad. Medical care in Germany enables patients from abroad to avoid waiting times. It also offers access to reliable and more rapidly available laboratory results. Government institutions intensively monitor the quality of medical services in all clinics and hospitals in Germany. German companies are among the world leaders in medical technology. The medical technology industry combines two areas where Germany has been traditionally successful: German engineering skills on the one hand and medical innovation, on the other hand, We can ensure you to provide you with all the available equipment and medical devices offering the highest degree of international quality. Our Contracts include excellent university, public and private hospitals in most German cities, for example, Munich – Hamburg – Heidelberg – Bonn – Berlin – Dresden and other major German cities.